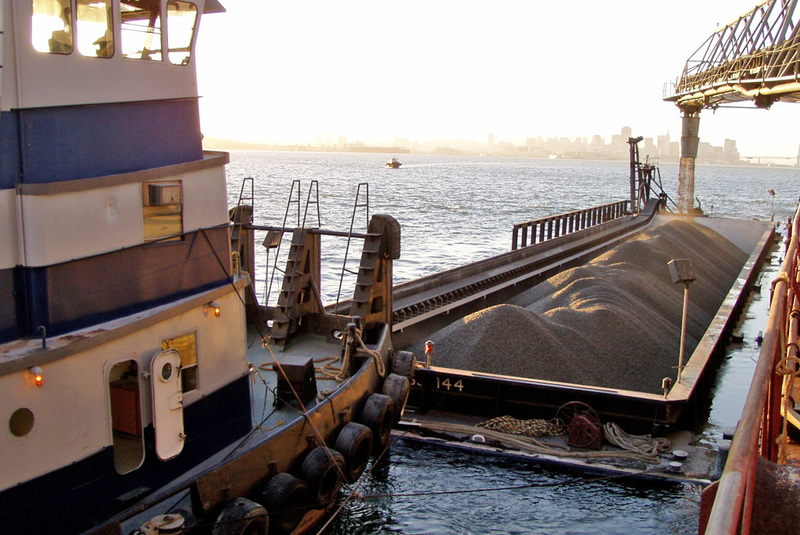 Lind Marine sand and gravel aggregates are used for asphalt, concrete, yard landscaping and dozens of other purposes. 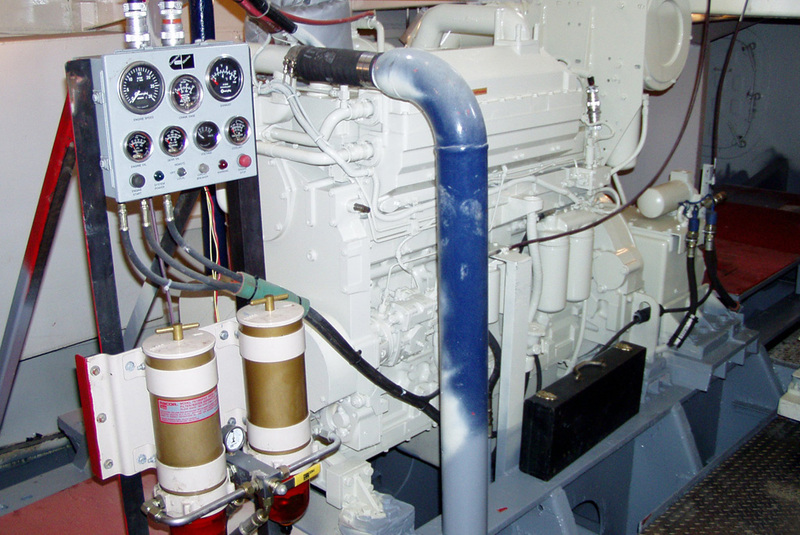 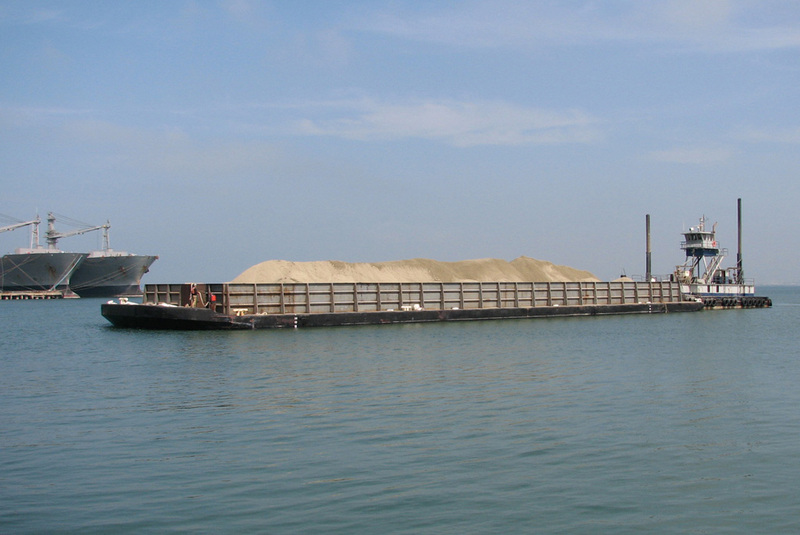 Lind Marine is the only locally owned and operated Bay Area company permitted to mine sand from deposits in the Suisun Bay. 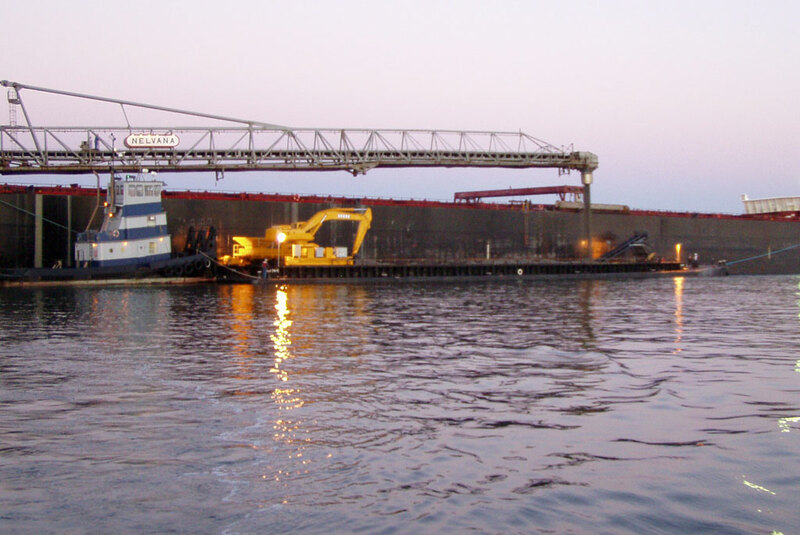 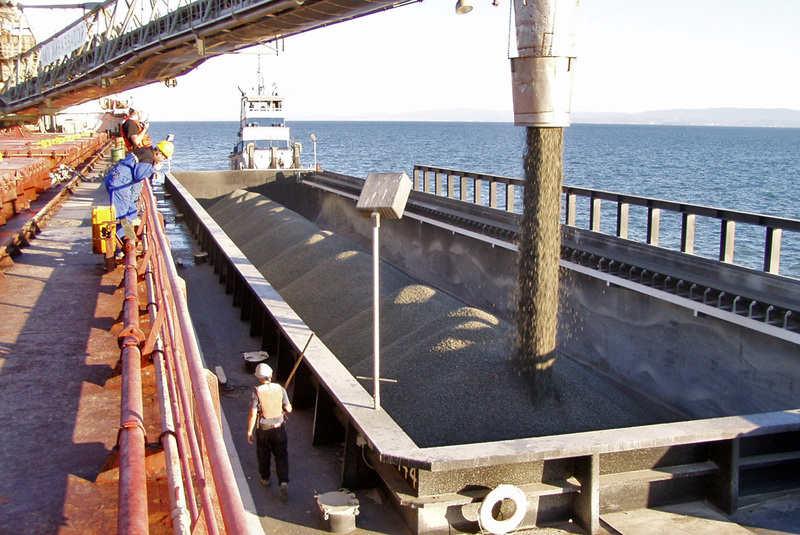 After the sand is mined, we barge it to our Petaluma and Collinsville aggregate plants, process it and then ship it to customers throughout Northern California. 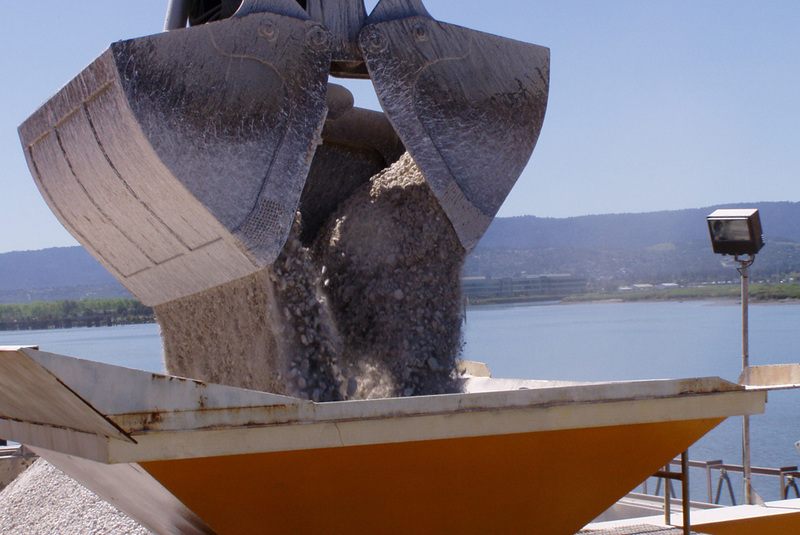 Each year, we supply in excess of a million tons of aggregates to customers in Napa and Sonoma Counties alone. 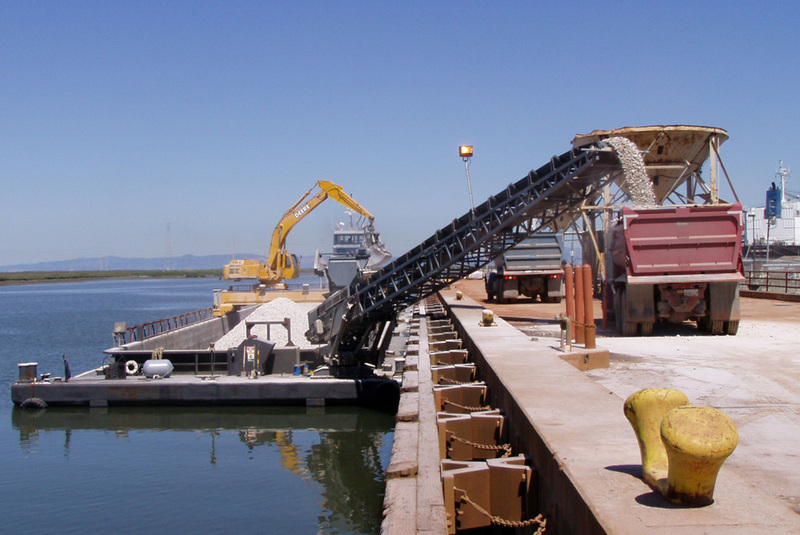 We sell and distribute sand and gravel from an aggregate terminal located at Berth 18 on Mare Island. 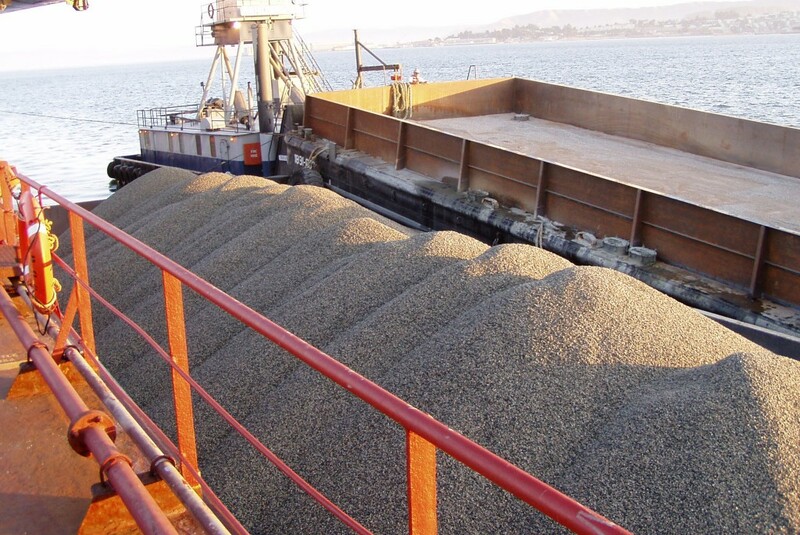 We sell and distribute sand from an aggregate terminal located at the Petaluma Sand Yard.